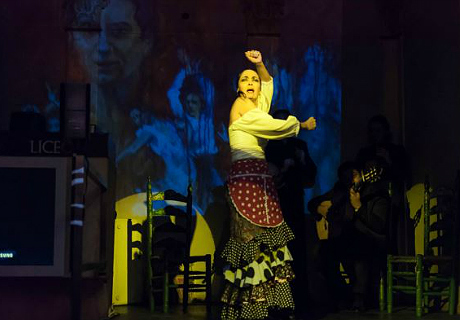 Tablao Flamenco Los Amayas is located in the city center of Málaga. 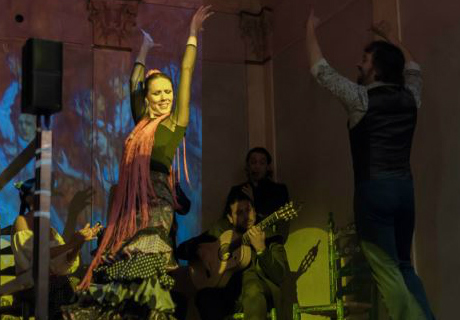 From the heart of Sacromonte in Granada, the Amaya Family has migrated to Málaga in the historic city center of the capital city. 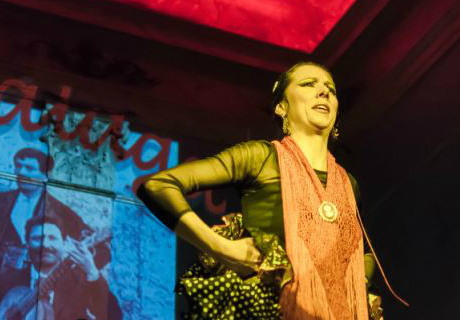 Tickets to the nightly flamenco performances include a welcome drink. 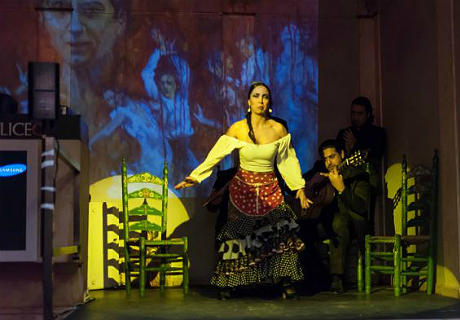 Tablao Flamenco Los Amayas presents the special production "¡Picaso y el flamenco!" 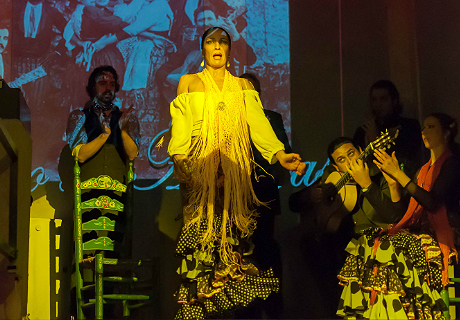 with six different performers under the direction of Sensi Amaya. 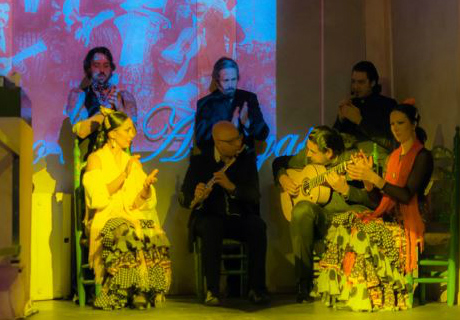 The show of duration one hour and ten minutes features artists who will elevate the magic of flamenco to its true status as a world cultural heritage.